With his new record, Noah Lennox says he “hoped to translate the new songs into music that might, if only at the surface, feel familiar to a young person’s ears”. This might come across a bit, “How do you do, fellow kids? !” but with Lennox things are usually more nuanced. 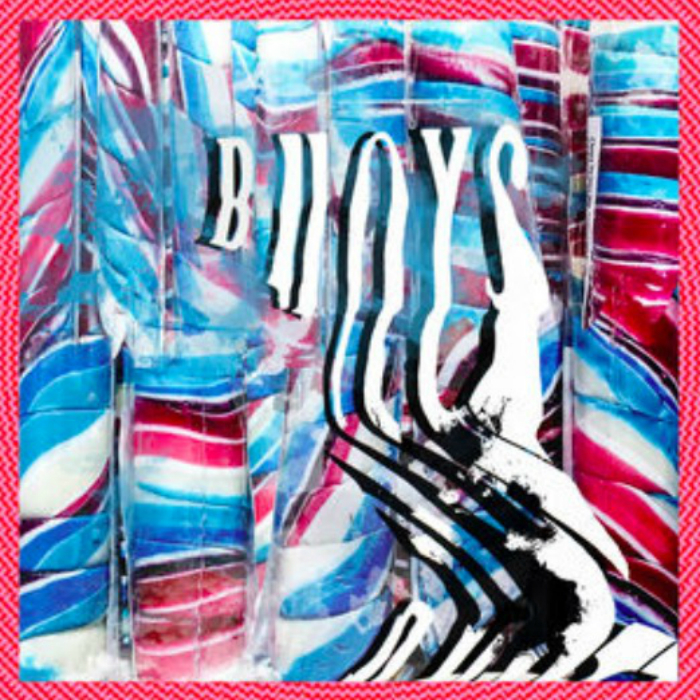 On ‘Buoys’ - his sixth solo record as Panda Bear - there’s the addition of autotune and a vague hip-hop bent which lends an iridescence to his now-familiar modus operandi. Opening track, ‘Dolphin’, sounds appropriately oceanic, his voice emerging brighter than before and giving way to the kind of bass that makes your headphones shake. On ‘Cranked’, that waterdrop squelch returns with some lush cadences and harmonies in tow, but his voice might grate on some ears. Repetition is central, whether that be the euphoric ascending motifs of ‘Token’ or the insistent, stabby rhythm, bringing to mind late Durutti Column, that pops up throughout. ‘Inner Monologue’ seems slightly anachronistic set against the rest but has some kind of incantatory thing going on. It features vocals from Chilean DJ and producer LIZZ and Portuguese musician Dino D’Santiago, roped in by collaborator Rusty Santos, who brings with him some of the numen of 2007’s landmark ‘Person Pitch’.